Here you can buy this Romanian national costume. 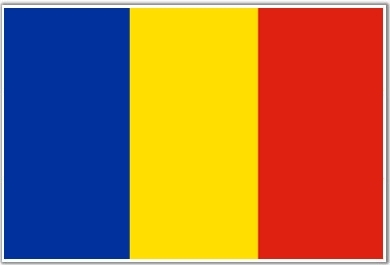 We are shipping Romanian traditional clothes anywhere in the world. The Romanian folk costume is handcrafted. The Romanian peasant blouse and the underskirt are hand embroidered on fine gauze cotton. The skirt and the belt are hand weawed.